You know I'm all about the budget in the garden. 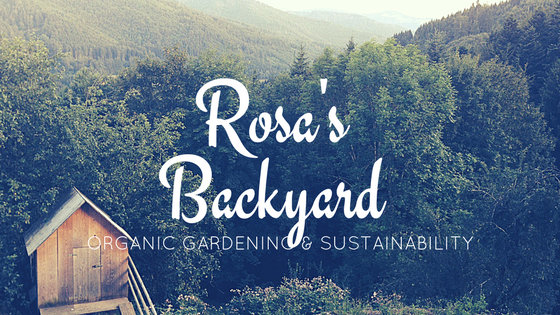 Partially because without budget gardening I wouldn't have a garden, but mostly because budget items and home remedies often do the same job as an expensive commercial product and, more often than not, is better for you and the environment anyway. So imagine my excitement when I found not only a budget product hack, but a multi-purpose one. You won't believe what you can do with Epsom Salts. 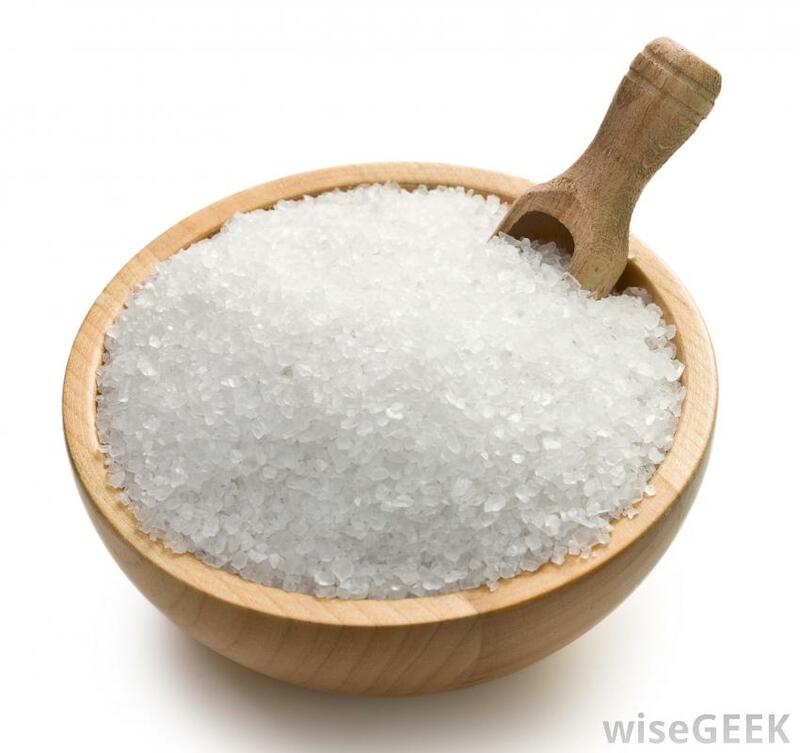 Also known as magnesium sulfate, Epsom Salts, of course, contain magnesium. This is a hallelujah for your tomatoes, roses, palm trees, ferns, peppers, plants with yellowed leaves, plants with curled leaves, your seeds AND your plants that are getting attacked by slugs. Okay, take a breath. Epsom Salts will basically enrich your soil, helping to accelerate plant growth and increase the yield, much like a commercial fertilizer. I have two favourite methods of applications for Epsom Salts for your tomatoes, peppers, roses and any magnesium deficient plants. Sprinkle around the base of a plant and water in. Add half a tablespoon of Epsom Salts to one litre of water and use as a spray. Deter slugs by sprinkling Epsom Salts around your plants. Kill weeds by adding half a tablespoon of Epsom Salts, one cup of vinegar and a pump of dish washing liquid to 750ml water. Avoid the plants you wish to keep with this spray, as it will kill them. This spray is non-toxic to you. Use small amounts in seed raising soil to improve germination. Sprinkle a small amount in the bottom of plant holes to help avoid transplant shock. Use the fertilizing spray mentioned up there in step two on plants with yellowed or curled leaves. I buy my Epsom Salts from here in bulk, but you can find them in your local supermarket. I hope this helps you save some cash and perk up your plants. I've used Epsom salts for tomatoes when the leaves yellow, by spraying a diluted form of it direct to the leaves. Works like a charm.